This past weekend, Pastor Micah looked at 1 Thessalonians 2:1-20 CSB. 1. 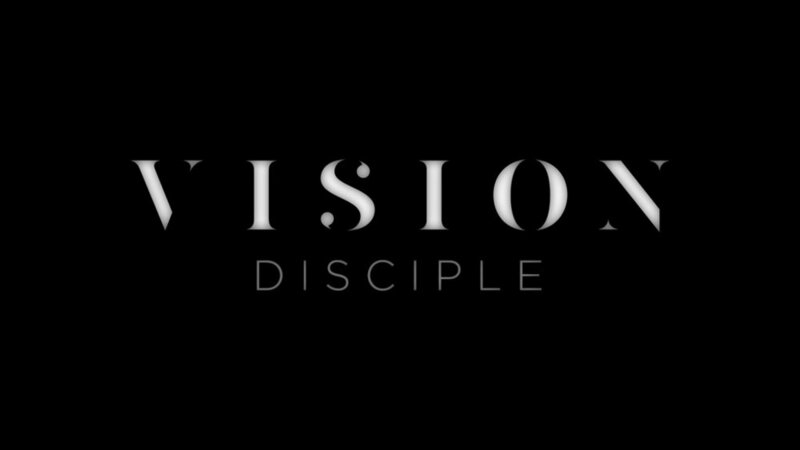 We disciple the believer when we speak the gospel of God. 2. We disciple the believer when we give our lives. 3. We disciple the believer when the believer imitates Jesus.